Hey party people of the blogosphere, welcome to the Weekend Blog Hop till You Drop! Blog Hop Rules: This is a low key Fun Linky hop to find other blogs we can follow! 1. Follow the hostess, Epic Mom a.k.a Char from The Epic Adventures of a Modern Mom, and be sure to leave a comment so that I can follow you back. 2. Link up your blog so we can all check it out. 3. Please feel free to add any family friendly blog post, Google +, Twitter and Facebook, RSS Feed, You Tube Channel, Pintrest etc. for everyone to follow. This a fun way to get new followers, so go ahead and add the social media channels that you would like us to follow you on, just specify which one it is! 4. Check out some other blogs and if you find some blogs you love, become a follower and leave them an epic comment. If you are interested in being a guest host, please feel free to contact me at epicmomblog@gmail.com! Now come on y’all, let’s party like it’s 2013! 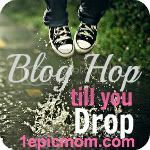 And have an awesome weekend as you Blog Hop Till You Drop! Well hello there. I’ve come by way of another blog, http://joleneybean.wordpress.com/. I actually have my personal blog at http://www.OurStoriesGodsGlory.com and then a community/contributor site at http://www.CirclesOfFaith.org. And this week, I did a review that started on my blog and then continued on the site. Have I confused you? Cuz I’ve confused myself. Anyway, thanks for hosting! Hello from your new followers! Thank you for the awesome blog hop! Thanks for hosting. Come join our party too @thankyouhoneyblog.com! Thanks for the invite Sarah! 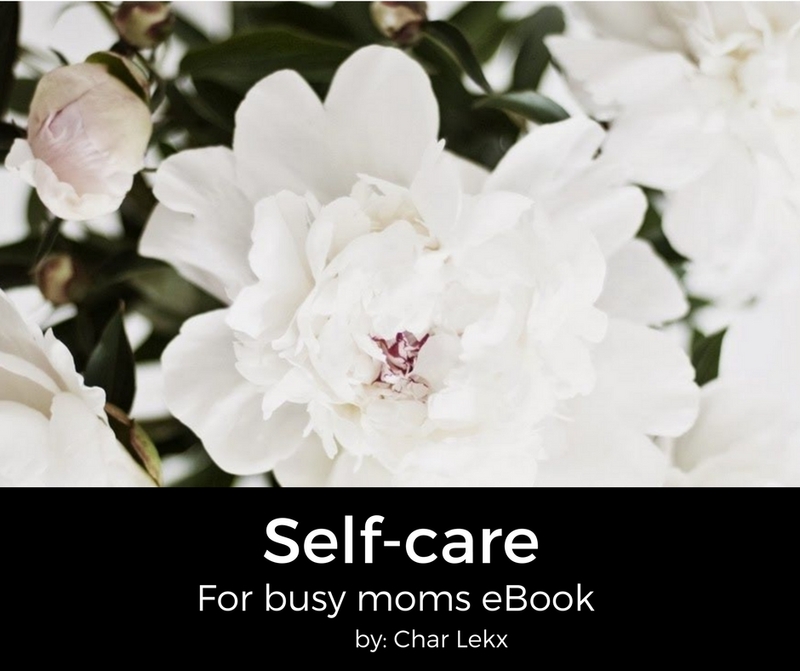 Hi Char, received your email from Mommy Blogs, great idea. Love your blog. I am a mom to a toddler too and I am fascinated with Canada I always tell my husband I want to visit there one day! Anyway would love to support each blogging, I am your newest follower. My blog is anita-brizzi@blogspot.com Thanks! Thanks for hosting. Come on over and link up at my place too. Sweet, I’m popping over right now Angel. Thanks for hosting and have a good weekend. Thanks for coming by and linking up Judy!